The iSeries 20118LENS Case (3i-20118LENS) case is the perfect companion case for the professional photographer. 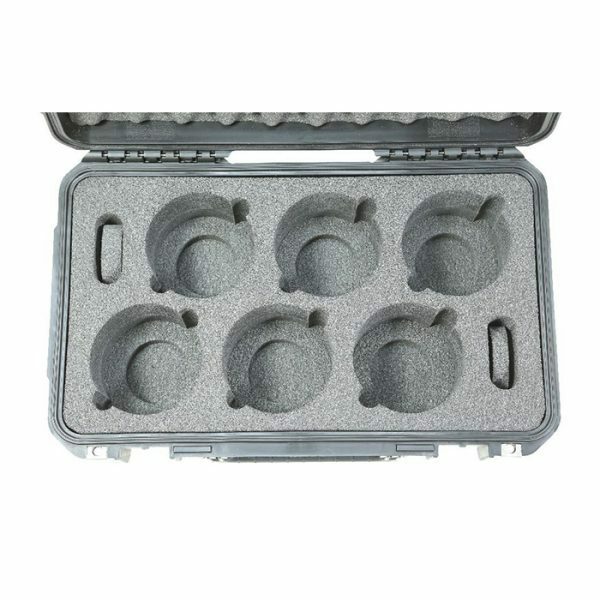 This case will hold six lenses such as the Canon Cinema Prime Lenses or Schneider Kreunznach Xenon FF Prime Lenses. Each lens slot has a diameter of 125mm and the base depth of each lens slot is a total of 120mm. The useable lid depth is 35mm creating a maximum length of 125mm per lens. There are two removable foam discs provided to change the internal base lens height to 97mm instead of the 120mm when needed. 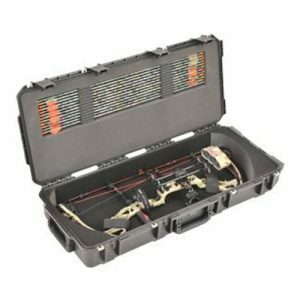 This case is the maximum approved size for airline carry on travel. 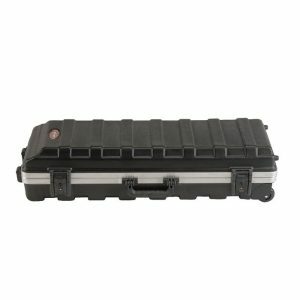 This iSeries Lens Case, (3i-20118LENS) has trigger release latches for quick but secure access. 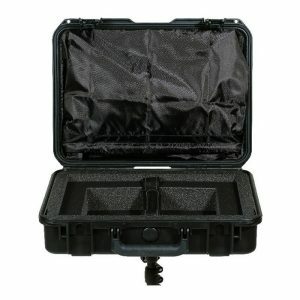 This custom waterproof case is made in the USA and is backed by SKB’s Unconditional Lifetime Warranty.